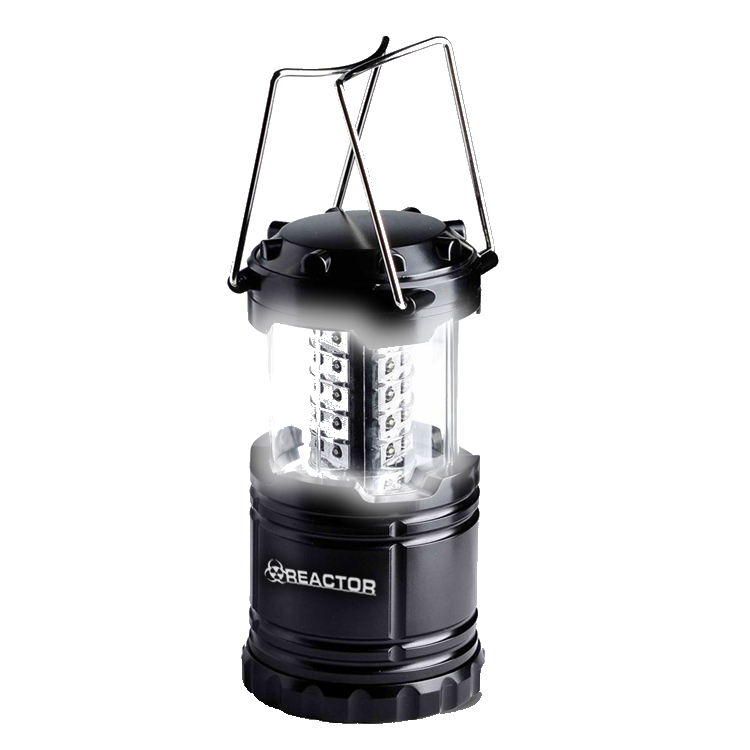 Reactor advanced tactical military grade flashlight uses the most powerful LED technology available. Made of completely impact resistant machined aerospace aluminum. You can blind and disorient attackers and it may just save your life using the jagged cast light guard to beat off an attacker. Revolutionary new inflatable air hammock lounger that takes less than 10 seconds to fill with air. 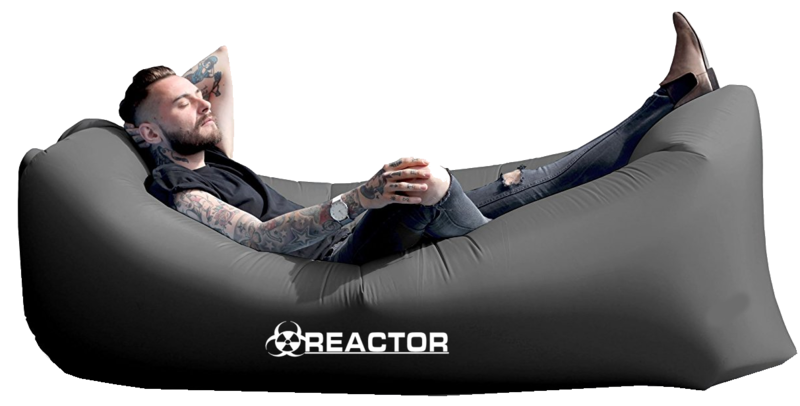 No air pump needed, fill like flicking a blanket, then kick back and relax anywhere. Take it to the beach, the lake, camping , great spare beds for guests and sleep overs. 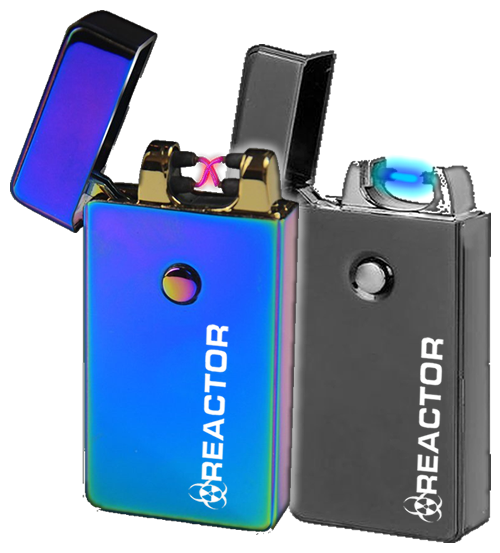 Introducing the Light Saber Plasma Wave survival lighter from Reactor. This is the most advanced lighter in the world with blazing hot 900 degree plasma wave light saber coils beams. Now you can own the real deal just like in the movie Star Wars. Uses plasma wave electricity to light combustibles with no flame whatsoever, no butane, no nasty chemicals. 100% windproof and weather proof. 100 % TSA Approved so you can even take it on an airplane. Built in Lithium ion USB quick charge battery provides 100 to 300 lights in between charges with no batteries to replace.